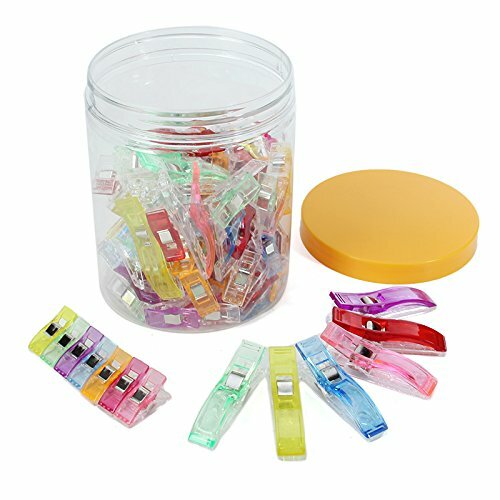 Plastic Craft Holder Clips Clamp is suitable for pasting the box between two layers of cloth edges when sewing. Clips smooth, fixed more tightly. suitable for pasting the box between two layers of cloth edges when sewing, no deviation.